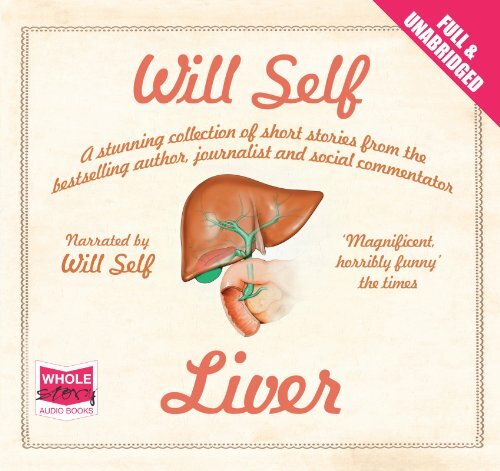 9781531825522 | Mp3 una edition (Audible Studios on Brilliance audio, May 31, 2016), cover price $9.99 | About this edition: A brief and brilliant satire of magazine hacks and fashionistas, The Sweet Smell of Psychosis shows Will Selfâa writer hailed by Time as "brilliant, iconoclastic. 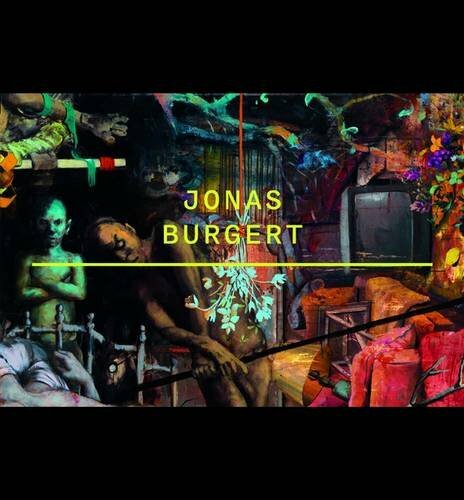 9783863357856 | Walther Konig, April 26, 2016, cover price $49.95 | About this edition: This publication highlights the figurative and representational work of German painter Jonas Burgert (born 1969). 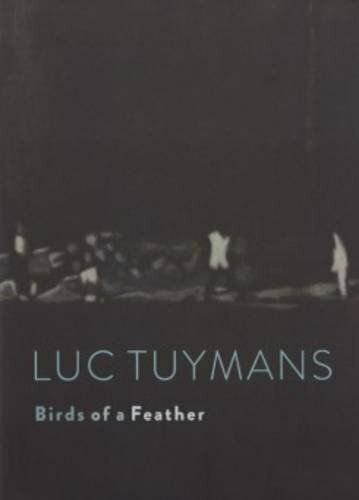 9789491819391 | Ludion, January 26, 2016, cover price $45.00 | About this edition: This book compiles the most recent work by Luc Tuymans (born 1958), one of Belgiumâs most eminent painters. 9780802123107 | Grove Pr, November 4, 2014, cover price $26.00 | About this edition: May 4th, 1970. 9780670918577 | Gardners Books, September 4, 2014, cover price $31.45 | About this edition: May 4th, 1970. 9780802124173 | Grove Pr, October 13, 2015, cover price $16.00 | About this edition: May 4th, 1970. 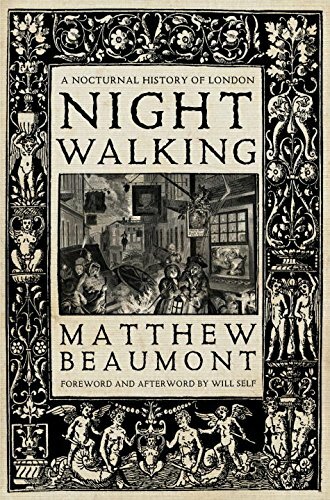 9781781687956 | Verso Books, March 24, 2015, cover price $29.95 | About this edition: âCities, like cats, will reveal themselves at night,â wrote the poet Rupert Brooke. Product Description: Celebrating Londonâs Underground, Mark Wallinger (born 1959) created a vast work of public art. 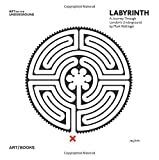 In each of the 270 stations, he placed a uniquely designed labyrinth, which this volume documents, with photographs of all 270 labyrinths in situ. 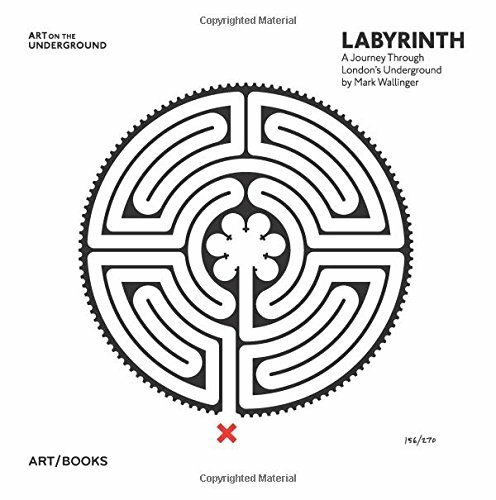 9781908970169 | Distributed Art Pub Inc, November 30, 2014, cover price $40.00 | About this edition: Celebrating Londonâs Underground, Mark Wallinger (born 1959) created a vast work of public art. 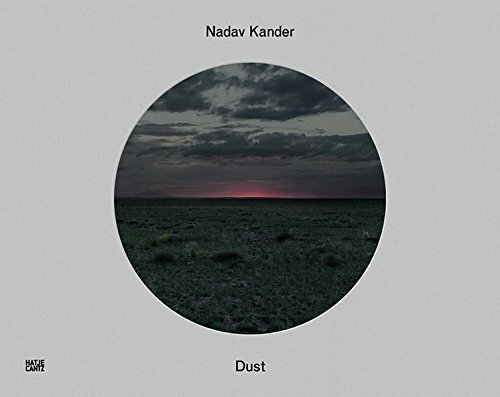 9783775738439 | Hatje Cantz Pub, November 30, 2014, cover price $120.00 | About this edition: Nadav Kander (born 1961) is a recipient of the renowned Prix Pictet and one of today's most successful photographers. 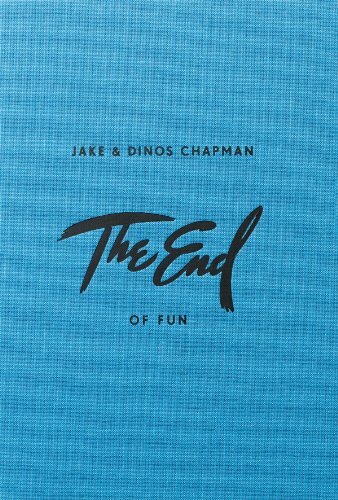 9780956896254 | Distributed Art Pub Inc, May 31, 2014, cover price $77.00 | About this edition: Working together since their graduation from the Royal College of Art in 1990, the Chapman brothers are famous for their iconoclastic sculpture, prints and installations that examine contemporary politics, religion and morality with biting wit and energy. 9780802120724 | Grove Pr, January 8, 2013, cover price $25.00 | About this edition: "A brother is as easily forgotten as an umbrella. 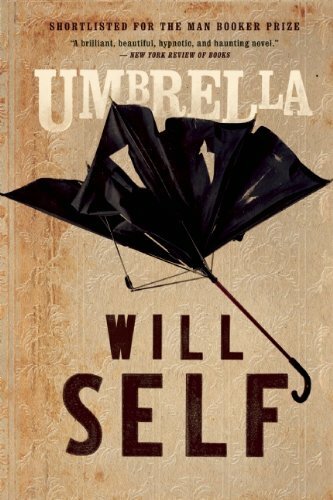 9781408820148 | Bloomsbury Pub Ltd, August 16, 2012, cover price $31.70 | About this edition: ÂA brother is as easily forgotten as an umbrella. 9780802122025 | Grove Pr, October 8, 2013, cover price $17.00 | About this edition: ÂA brother is as easily forgotten as an umbrella. 9780802119728 | Grove Pr, May 3, 2011, cover price $24.00 | About this edition: With lush, scrupulously exact prose [that] can vault from the poignant to the grotesque to the ridiculous with vertiginous ease” (The New York Times), author Will Self has established himself as one of the most remarkably inventive voices of his generation. 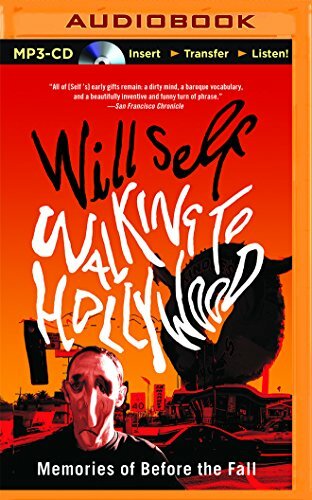 9780802145819 | Grove Pr, May 15, 2012, cover price $15.00 | About this edition: One of the most remarkably inventive voices of his generation, author Will Self delivers a stunning work of fiction. 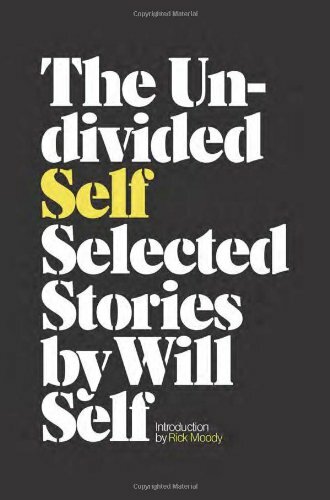 9781511365536 | Mp3 una edition (Audible Studios on Brilliance audio, January 19, 2016), cover price $9.99 | About this edition: One of the most remarkably inventive voices of his generation, author Will Self delivers a new and stunning work of fiction. 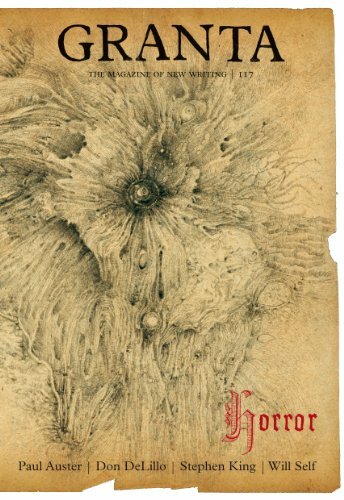 9781905881369 | Granta Books, October 25, 2011, cover price $16.99 | About this edition: The Horror issue features original cover artwork by Jake and Dinos Chapman and a line-up of contributors that includes some of the greatest names in contemporary fiction. 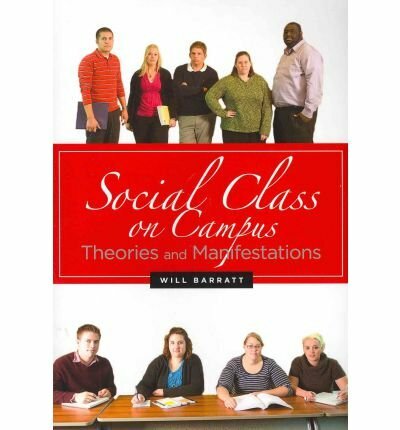 9780393082470 | W W Norton & Co Inc, October 24, 2011, cover price $35.00 | About this edition: "Weird, funny, abject, wise, silly, savage, moral, and engaging. 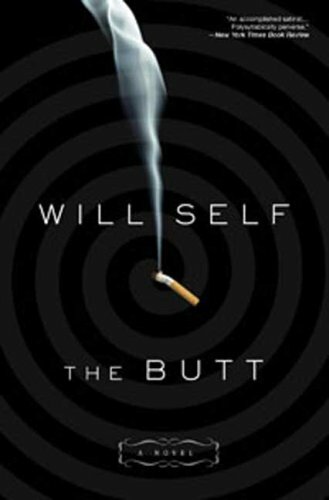 9781408827383 | Bloomsbury Pub Ltd, September 19, 2011, cover price $14.90 | About this edition: When Tom Brodzinski finally decides to give up smoking during a family holiday in a weird, unnamed land, a moment's inattention becomes his undoing. 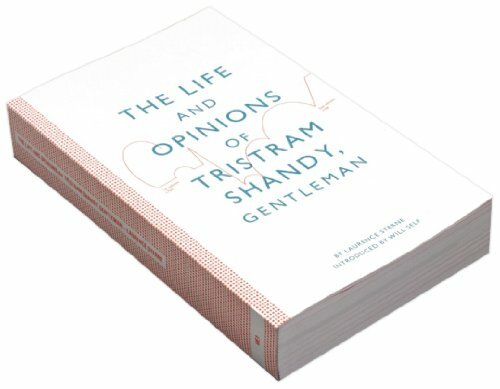 9780956569202 | Visual Editions, January 11, 2011, cover price $25.00 | About this edition: This new edition of The Life and Opinions of Tristram Shandy, Gentleman is the first book published by Visual Editions: a new London-based book publisher of literary fiction and non-fiction who make use of what they call "visual writing. 9781596911239 | Bloomsbury Pub Plc USA, November 14, 2006, cover price $24.95 | About this edition: Dave Rudman, a disgruntled East End taxi driver, writes down his woes, frustrations, and pet peeves and buries them, only to have them discovered five hundred years later and used as the sacred text for a religion that has taken hold in the flooded remnants of London. 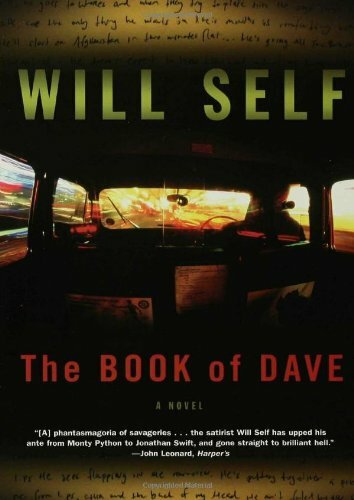 9781407459240 | Gardners Books, November 1, 2010, cover price $50.35 | About this edition: What if a demented London cabbie called Dave Rudman wrote a book to his estranged son to give him some fatherly advice? 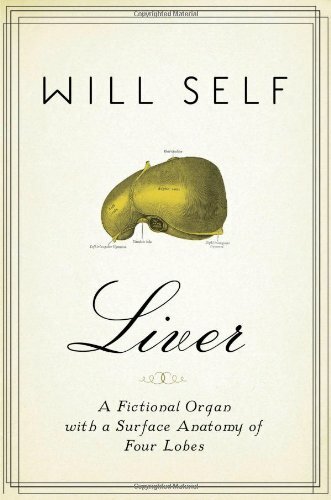 9781596916647, titled "Liver: A Fictional Organ With a Surface Anatomy of Four Lobes" | Bloomsbury Pub Plc USA, October 27, 2009, cover price $26.00 | About this edition: British satirist Will Self spins four interconnected stories into a brilliantly insightful commentary on human foibles and resilience. 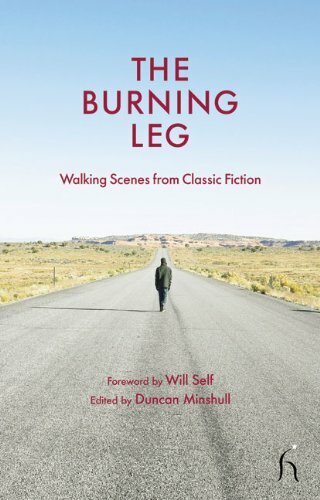 9781843917151 | Hesperus Pr, July 1, 2010, cover price $24.95 | About this edition: Walkers, like lovers of literature, are driven by the urge to explore, and writers have blessed their fictional characters with itchy feet since the earliest of narratives. 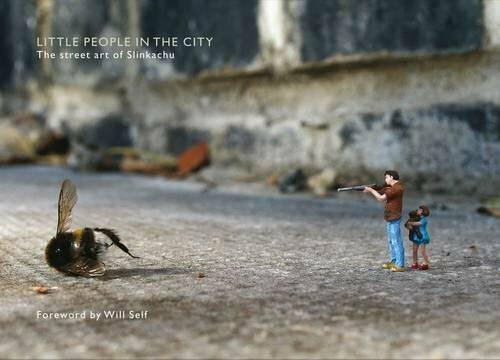 9780752226644 | Pan Macmillan, June 1, 2009, cover price $14.95 | About this edition: "They're Not Pets, Susan," says a stern father who has just shot a bumblebee, its wings sparkling in the evening sunlight. 9781904212379 | Signed edition (Other Criteria, December 30, 2008), cover price $175.00 | About this edition: Bunny documents a project by the internationally renowned photographer Polly Borland. 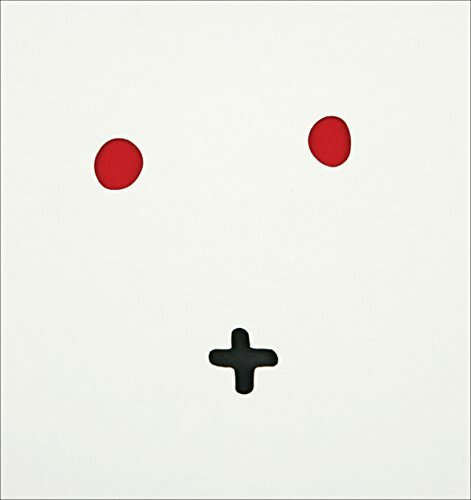 9781904212232 | Slp edition (Other Criteria, December 30, 2008), cover price $120.00 | About this edition: Bunny documents a project by the internationally renowned photographer Polly Borland. 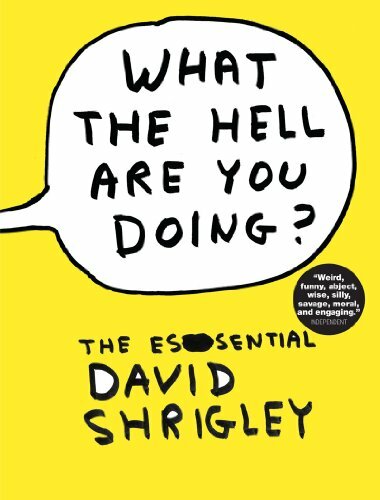 9781596915558 | Bloomsbury Pub Plc USA, September 16, 2008, cover price $26.00 | About this edition: One of contemporary fiction's most "wickedly brilliantâ¦endlessly talented" (Publishers Weekly) satirists delivers a dystopian novel skewering global politics and Big Brother-style government post-9/11. 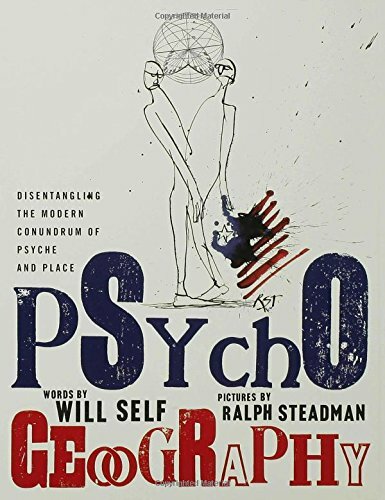 9781596916388 | Bloomsbury Pub Plc USA, October 27, 2009, cover price $16.00 | About this edition: "John Gray meets Joseph Conrad, Apocalypse Now meets Graham Greene, Russell Hoban meets Mad Max, J. 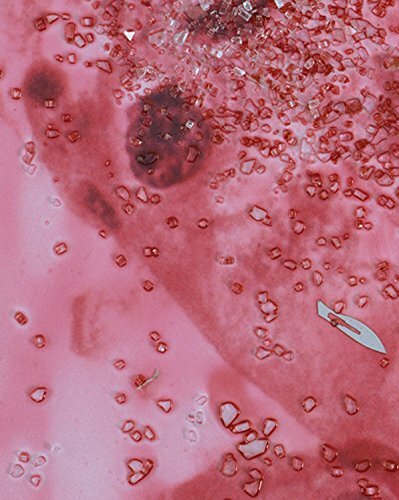 9781904212218 | Other Criteria, August 30, 2008, cover price $140.00 | About this edition: Published to accompany Damien Hirst's 2007 exhibition at White Cube in London, Beyond Belief shows new work by Hirst including major formaldehyde pieces, to the more recent "fact paintings" and the now legendary diamond skull "For the Love of God," emphasising that Hirst is quite possibly the most outstanding international contemporary artist: "This is the real beginning of the 21st century, just as the 20th began with the Demoiselles d'Avignon. 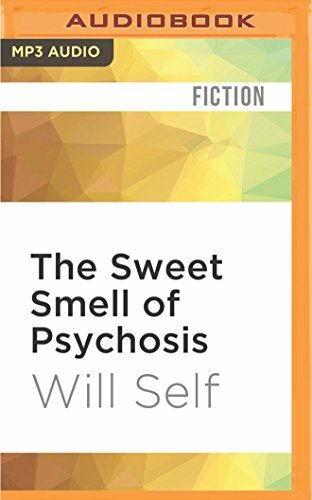 A masterful compendium of short fiction by the author of The Book of Dave features selected works from his four acclaimed collections--The Quantity Theory of Insanity, Great Area, Dr. Mukti, and Tough, Tough Toys for Tough, Tough Boys. 9781596912977 | Bloomsbury Pub Plc USA, October 26, 2010, cover price $30.00 | About this edition: A masterful compendium of short fiction by the author of The Book of Dave features selected works from his four acclaimed collections--The Quantity Theory of Insanity, Great Area, Dr.
A meditation on the complex relationship between psyche and place evaluates the ways in which human-made geography has irrevocably shaped our emotions and behaviors while detaching people from the natural world; in a volume of essays complemented by artwork inspired by the writer's and illustrator's respective views on globalization. 9781596914667 | Bloomsbury Pub Plc USA, October 30, 2007, cover price $34.95 | About this edition: A meditation on the complex relationship between psyche and place evaluates the ways in which human-made geography has irrevocably shaped our emotions and behaviors while detaching people from the natural world; in a volume of essays complemented by artwork inspired by the writer's and illustrator's respective views on globalization. 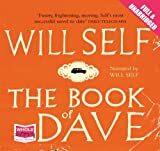 Dave Rudman, a disgruntled East End taxi driver, writes down his woes, frustrations, and pet peeves and buries them, only to have them discovered five hundred years later and used as the sacred text for a religion that has taken hold in the flooded remnants of London. Reprint. 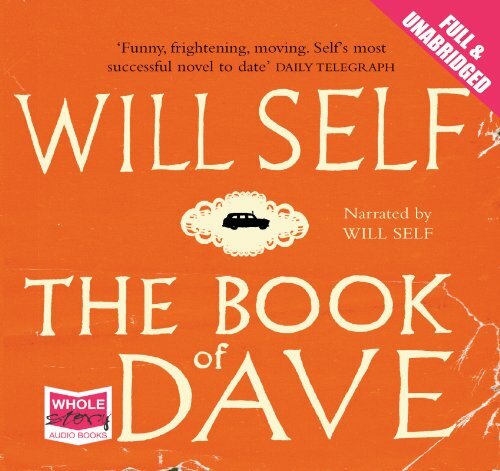 9781596913844 | Reprint edition (Bloomsbury Pub Plc USA, October 30, 2007), cover price $15.95 | About this edition: Dave Rudman, a disgruntled East End taxi driver, writes down his woes, frustrations, and pet peeves and buries them, only to have them discovered five hundred years later and used as the sacred text for a religion that has taken hold in the flooded remnants of London.